Recently it’s been very hard for me to keep up a weekly cinematic investigation: ‘My week in film…’ due mainly to my commitments at work (EIFF) and extra-curricular writing assignments. I miss my weekly blog though, so I’ll try and catch up here on what I’ve seen in past few months, albeit in significantly fewer words. I watched Another Earth (2011) – mainly because I appreciated the ambition and wit of the filmmaker’s (director Mike Cahill and writer/star Brit Marling), The Sound of My Voice (2012), which seemed to be one of a number of films that suggested 2012 was a year of films about cults (see also, Martha Marcy May Marlene and The Master). 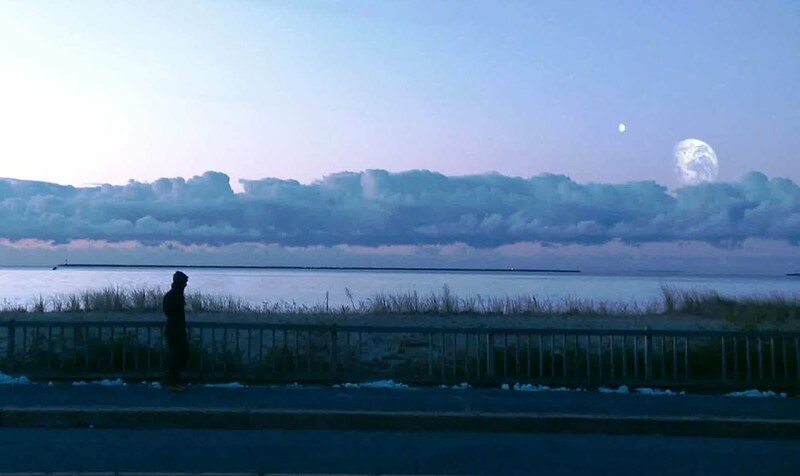 Another Earth was just as unnerving, but like the later effort, seemed to rush it’s ending and undermine its dramatic focus in favour of a clever twist in this Sci-fi tale. 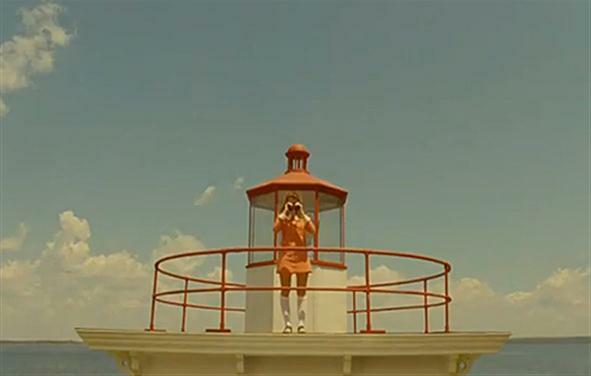 I re-watched Moonrise Kingdom (Wes Anderson, 2012) and was bowled over by its sincerity, emotion and practically breathtaking beauty. Meanwhile, Stoker by Oldboy (2003) and Thirst (2009) director, Park Chan-wook confirmed what the trailer suggested in its heavily Hitchcock-inspired tone and plot (most obviously Shadow of a Doubt, 1943). With captivating performances from the three stars – Mia Wasikowska, Nicole Kidman and Matthew Goode – as eighteen year-old India Stoker, her mother Evelyn, and her newfound uncle Charlie, Stoker impressed with its tale of death and desire. Everything from the nuanced acting and precise costuming to editor Nicolas De Toth’s expert work, created an intoxicating atmosphere and some truly memorable images, even if its not director Park’s best work. Also with stoker in the title, Alexei Balabanov’s The Stoker (2011) was released this month by new distributor on the block, Edinburgh’s Filmhouse (more on their decision to branch into distribution here). A dark, dark, deadpan tale of murder and revenge in St. Petersburg, The Stoker is brilliantly simple in its premise and execution, and with a damn catchy soundtrack too. With his films only just hitting UK screens – Bradford Film Festival also recently programmed a retrospective of his work – I was sad to hear over the weekend that Balabanov passed away following a seizure. Having recently, finally got round to reading On the Road by Jack Kerouac, I decided to give Walter Salles’ film adaptation a look and came away with much the same feeling as that toward his other, road-based feature, The Motorcycle Diaries (2004) – boredom. Despite the gift of fascinating characters and an engaging plot, I was left unmoved by On the Road as it skipped over some of the most interesting parts of the book and failed to provide any reason to care about Sal and his love for Dean Moriarty. 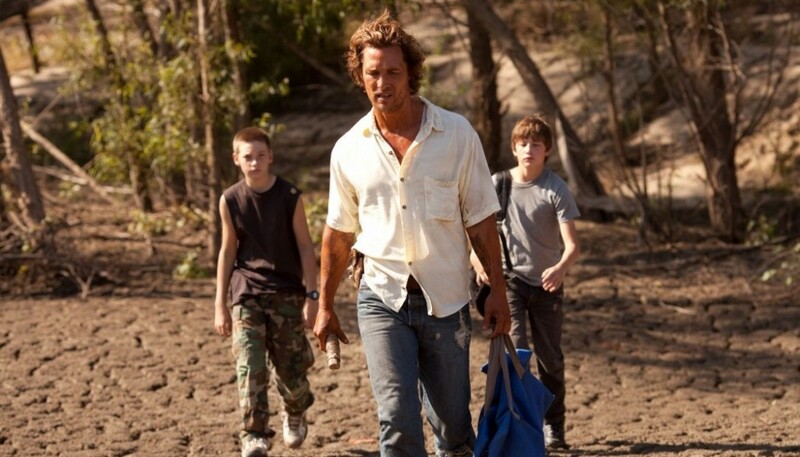 Lastly, I saw Jeff Nichols’ celebrated new feature, Mud starring Matthew McConaughey as the titular fugitive relying on the loyalty of two teenage boys, Ellis (Tye Sheridan) and Neckbone (Jacob Lofland) to reunite him with his lifelong love, Juniper (Reece Witherspoon). In close pursuit of Mud, Carver (the versatile new talent Paul Sparks) is the brother of the man he killed, hoping to ensnare his target and get revenge on behalf of his evangelical family. Ellis meanwhile, allows his romantic nature and confusion about his parents crumbling marriage guide his choice to help Mud, thinking that as long as Mud and Juniper love each other, its worth overlooking the inconsistencies in his story. Mud’s version of a love story – that it’s the only thing you can trust – is one of two presented to Ellis, the other being that by his father, who is frustrated that he both relies upon and resents his wife’s ownership of the riverside family home, and therefore feels betrayed when she expresses a desire to move. A film primarily about men – male friendship, the male perspective on love, and brotherhood – it was easy to be concerned that women were being unfairly portrayed in the film. Ellis’ father manipulates him into turning against his mother, and has his opinion of Juniper soured when she fails to keep up her end of the arrangement to bring her back to Mud. That women are therefore unreliable and selfish seemed to be the message learnt by Ellis by halfway through the films running time. However, it’s ultimately the male narrative in Nichols screenplay that redeems the negativity towards women. Ellis, in his naivety, has invested in Mud, and in his childlike way, Mud has invested in Juniper – holding onto an ideal from their youth that’s impossible to grasp in adulthood. When Juniper fails to show therefore, its Mud that Ellis lashes out at – he being the man who sold him a tale of love more romantic and attractive than the complexity of his parent’s marriage – thereby disappointing Ellis just the same when the tale ends differently. Similarly, its Ellis’s mother who shows him that their family is worth more than her husbands insecurity, in one brilliant scene demonstrating that its her voice that should be heard. 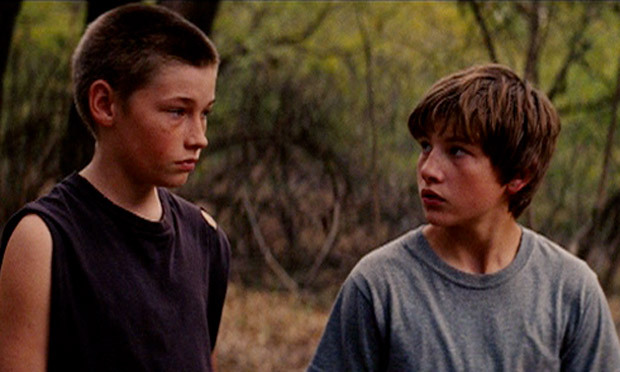 Following the excellent Shotgun Stories (2007) and Take Shelter (2011), Nichols continues to be one of the most impressive and accomplished voices in US independent cinema, taking a seemingly small, coming of age tale and weaving grand themes about identity and loss of innocence into his beautifully realised narrative. Its also important to note the outstanding Sheridan, Lofland and McConaughey, who’s performances provide the solid emotional core of the film. I can’t recommend Mud enough. ← “Pretend you’re in a movie” Spring Breakers in review. 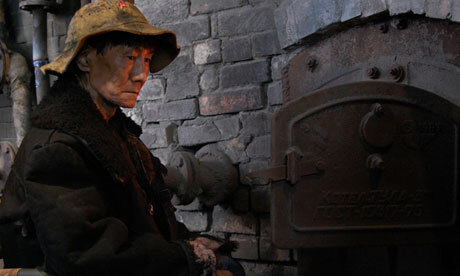 I like the idea of watching so many films, and well done you for the award. You deserve it with all your hard work!